L&T has entered into a deal to buy Cafe Coffee Day owner V G Siddhartha's 20.32% stake in Mindtree and is looking to pick up another 15% of company shares through open markets. 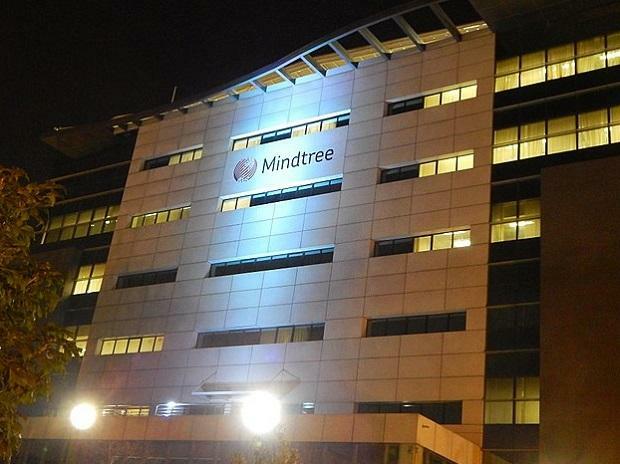 Mounting the country's first hostile takeover bid in the IT sector, infrastructure giant Larsen and Toubro Monday made an offer to buy up to 66 per cent stake in the Mindtree for around Rs 10,800 crore. L&T has entered into a deal to buy Cafe Coffee Day owner V G Siddhartha's 20.32 per cent stake in Mindtree and has also placed an order with brokers to pick up another 15 per cent of the company shares from the open market.